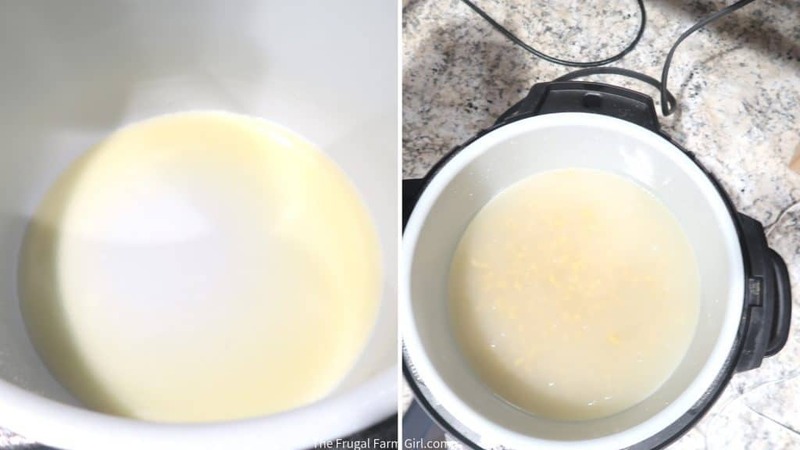 Wondering how to cook macaroni and cheese in a pressure cooker? Pressure cooking pasta is my new favorite way to get meals done fast. You can make homemade mac and cheese in 14 minutes with this recipe. 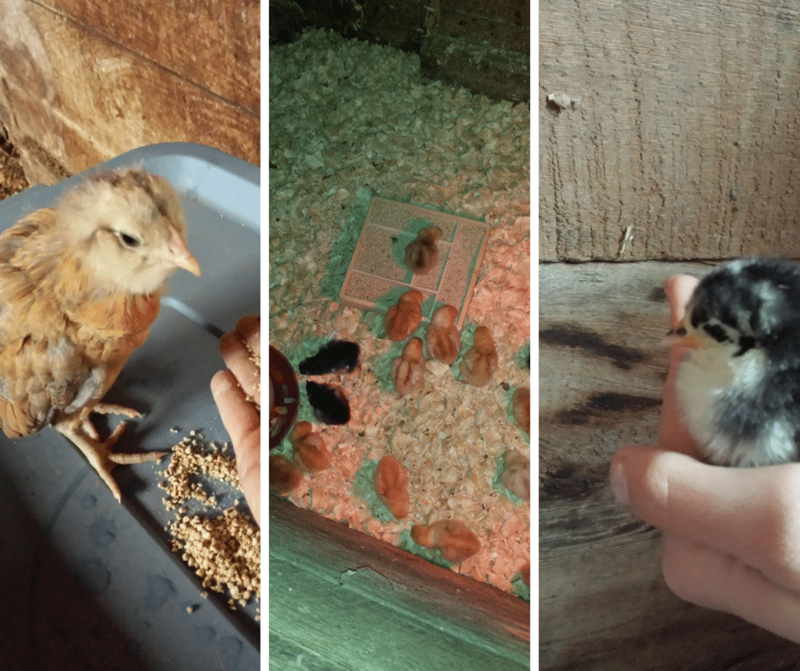 I grew up in Wisconsin and my mom loved to make all our meals from scratch. Homemade mac and cheese wasn’t on the list. I’m not sure if it is a midwest thing or not. Once we moved to the East coast I find it at almost every outing or event. Using a pressure cooker or in my case the amazing Ninja Foodi you can have this simple meal done in 20 minutes. 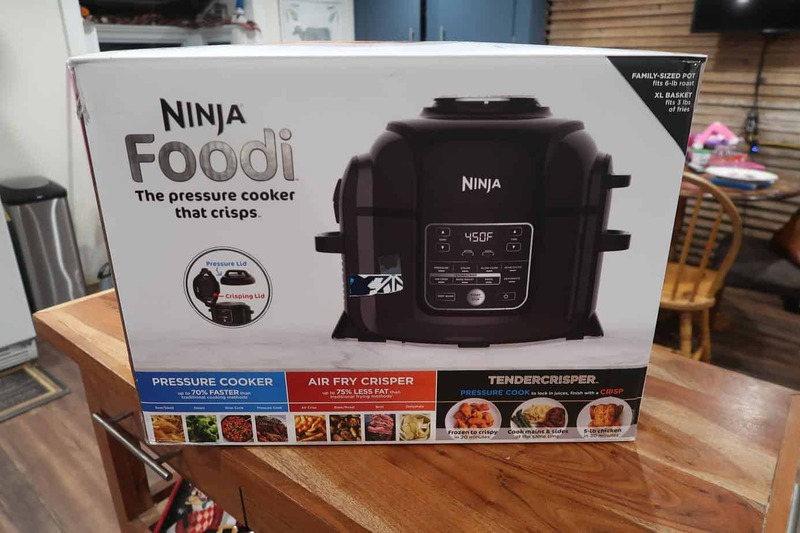 The Ninja Foodi is finally in stock online and Amazon has it on sale and there is a $20 coupon to clip. This is current as I’m writing this on 2.8. Price will update below. New here? See my other Ninja Foodi or pressure cooking/air frying recipes below. I also made a crucial mistake with my Ninja foodi. The same could be done in any pressure cooker. It was not fun and could have even affected the taste of our mac and cheese. Keep scrolling friend. I used whole milk in place of the heavy cream. I don’t normally buy heavy cream and we drink whole milk. I’m not sure if this has much effect on it. You can always let me know in the comments below. 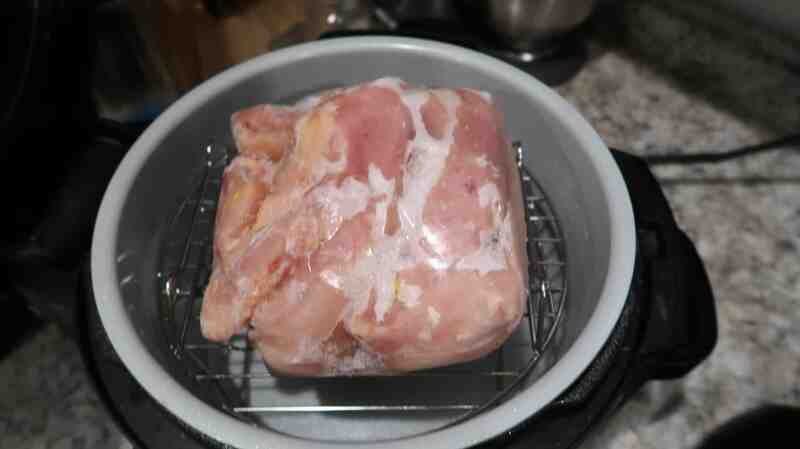 First you start by placing the baking soda and lemon juice into the pot. Stir until its dissolved and bubbling ends. Next add the water and dry pasta and stir. Put on your pressure cooking lid and make sure the valve is to seal. Select Pressure and LO. Set time to 0 minutes. Pretty cool the time it takes it to reach pressure is all the time the pasta needs to cook. Now here my friend is where I made a BIG mistake. Read this carefully if you are using the Ninja Foodi recipe book. 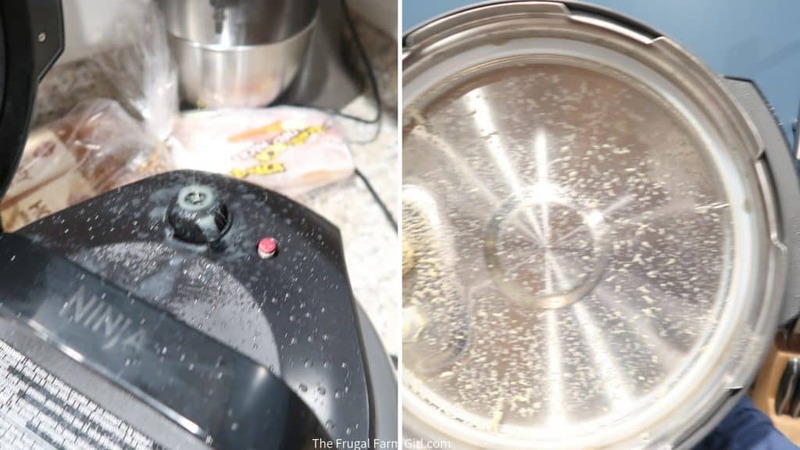 When Pressure cooking is complete – ALLOW PRESSURE TO NATURAL RELEASE FOR 10 MINUTES. Did you see that? Not quick release it. Like I did. I’m new to the pressure cooking game, and all the other ones it’s always been quick release pressure. I quick released it and it shot out quit loudly. I thought hmm it’s making a weird noise. I noticed the steam coming out was clouded. Not thin. Something was in it. It was exploding onto my cuboards. There was stuff all on the lid. I quickly closed the valve and like a smart woman I re read the directions. Except I still didn’t read the directions right. “Hmm it says to quick release.” I open the valve again. Now the towel is quickly becoming saturated and the lid of the Ninja is getting hammerd. And to make it worse, my husband decides to walk out in this diaster of a moment. He walks closer. Looks at me. He says. ” Yeah that doesn’t look right.” He walks out. Be sure to leave that valve closed. It was NOT fun to clean the lid. Thankfully my favorite little scrubbers saved it. I don’t think I would have cleaned it very well without them. After the pressure has naturally released for 10 minutes then put the valve to vent. At this point it will function normally. No mess. Add the remaining ingredients, except bread crumbs. 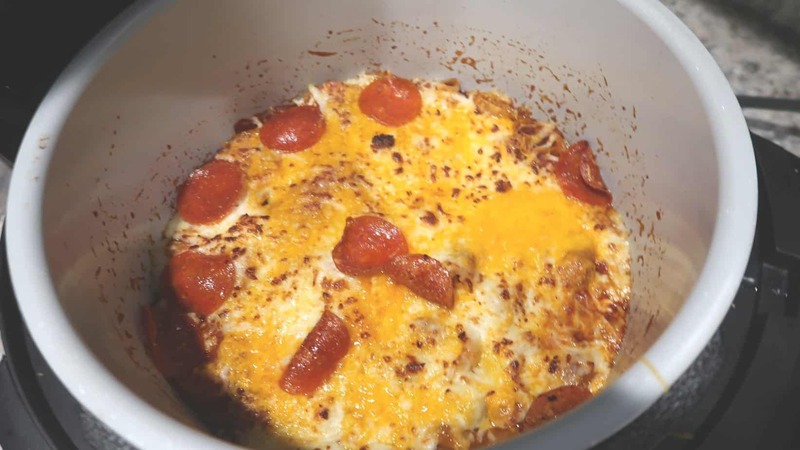 Stir well to melt cheese and get everything mixed up. 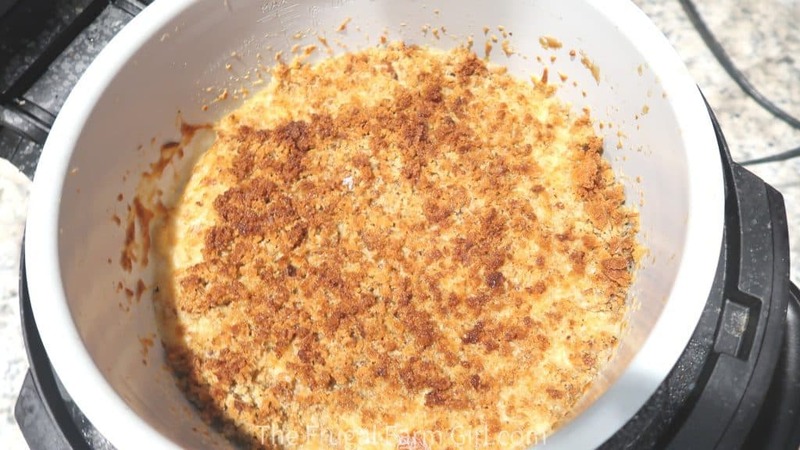 In a bowl stir together the melted butter and bread crumbs. Spread it on the top of the mac & cheese. Close the crisping lid. Select Air crisp set temp. to 360° F and set time to 7 minutes. Select Start Stop. When it beeps it’s time to serve. 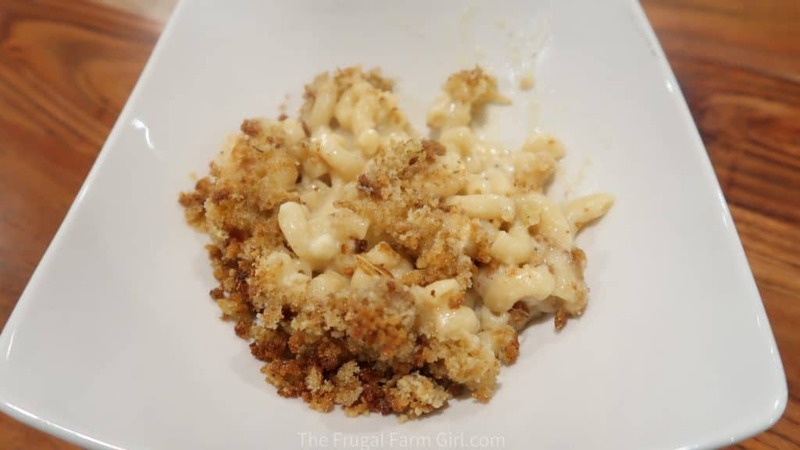 Now you have made pressure and air crisped Mac & Cheese dish in about 14 minutes! Pretty awesome! Everyone enjoyed the mac and cheese dish. 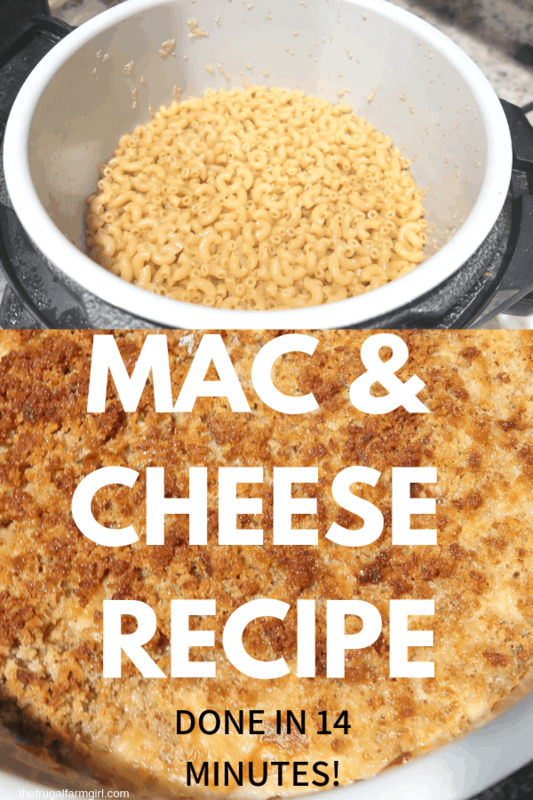 My husband and youngest daughters are huge fans of Macaroni and cheese and they loved it. Our five year old didn’t care for the bread crumbs. 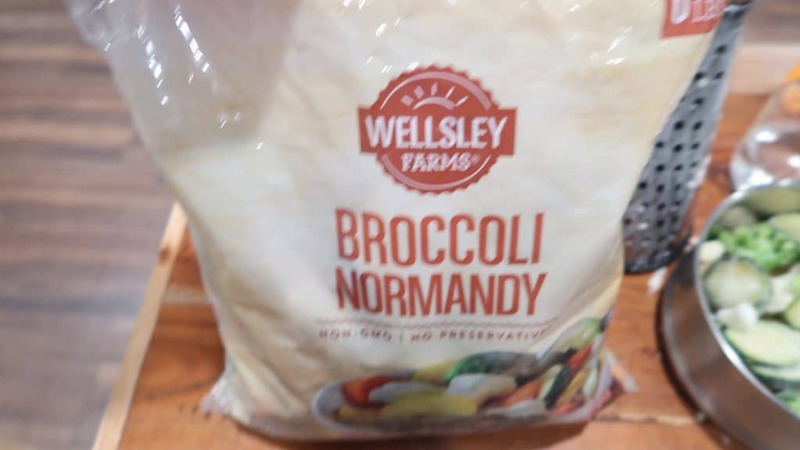 I served this with the Wellsley Farms ( BJs brand ) Vegetable medley. 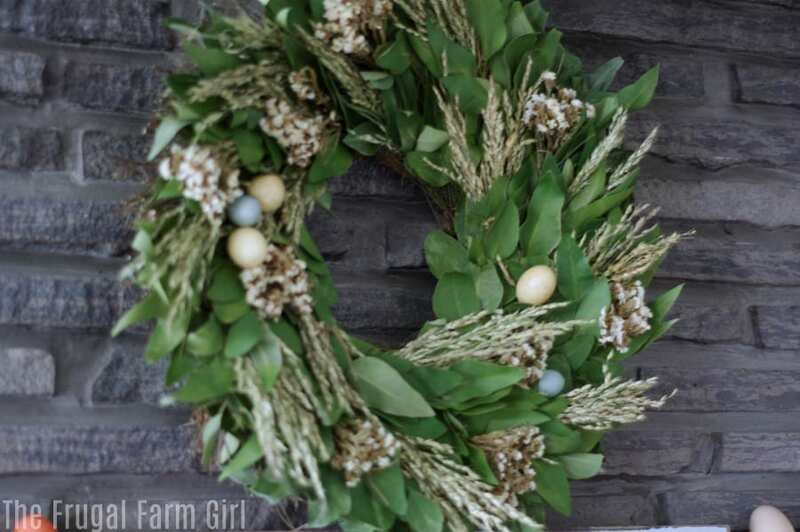 This is a great mix to have on hand in winter. It’s also affordable at $8.99 a bag! You could steam these in the Foodi but after my whole episode I just did these on the stove! Let me know if you make it or your experience with the Ninja Foodi below! I followed this recipe and I liked how it came out. (Note: Even after 10 minute natural release, it still sputtered for a while. Maybe a longer natural release?) Anyway, the consistency was great, but I think the recipe over-does the onion powder and garlic powder. It was … okay … but what I didn’t eat got tossed and I noted to reduce them (and maybe the kosher salt) next time. I think that will make it better. Hey Bill! You know I agree if I was to make this recipe again I would do less on the onion and garlic. I always think fresh garlic tastes better than the powder.